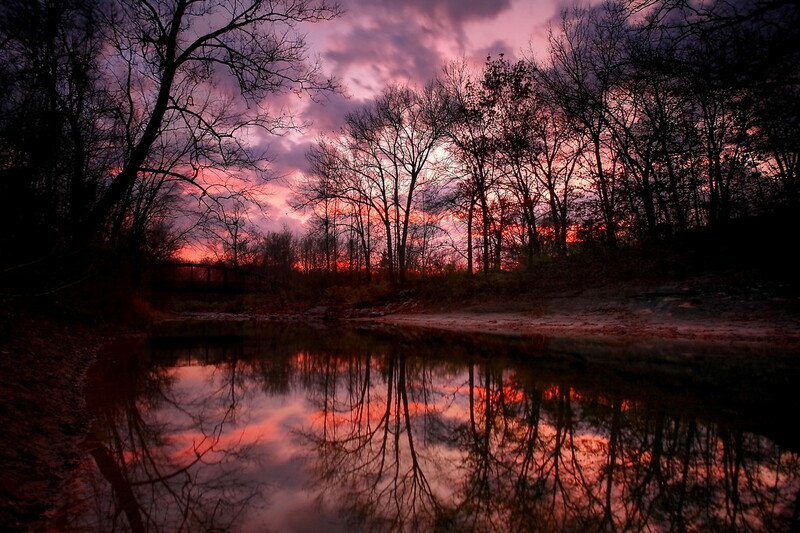 We witnessed a beautiful sunset at Grindstone Nature Area yesterday. The dogs had a blast at the 200-acre off-leash nature preserve, and we got to make some nice photos. It was a good day despite the terrible performance of our beloved Huskers.